Our treatment products contain a cocktail of potent ingredients to treat a range of skin concerns. Wrinkles, breakouts, sensitive skin, pigmentation marks, blackheads, dull skin, our products will give your skin the exact care it needs. Does your skincare need a boost? Personalise your routine with a Booster. Each of our Boosters contain a concentrated amount of a specific ingredient to target individual skin concerns. Protect your skin from the 5 major forms of environmental damage with this powerful skincare system to keep your skin looking healthy and radiant. Paula Begoun struggled with skin problems for years. She spent years studying scientific skincare research and finally found products that worked. Ever since, Paula and her expert research team have been helping others find the best skincare products through their best-selling book, Don't Go to the Cosmetics Counter Without Me. 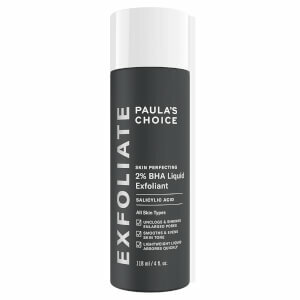 In 1995 Paula's team used their expertise to create Paula's Choice Skincare products. 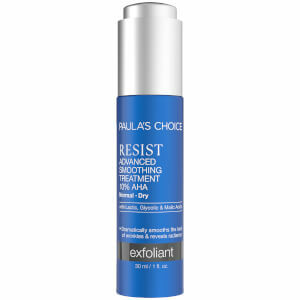 They only use ingredients proven by science to correct skin concerns, including acne, rosacea and wrinkles. Each product is clinically proven non-irritating, 100% fragrance- and colourant-free, and never tested on animals.